Attorney degree from the University of Cartago Florencio del Castillo. Member of the Lawyers Association of Costa Rica. 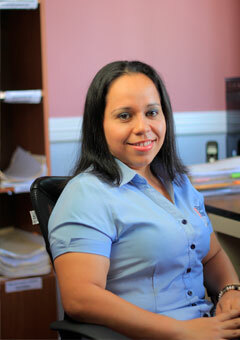 Currently an active member of BUFETE RAMÍREZ & BRENES as assistant in Judicial Collection and Notary. All rights reserved, Turrialba, Cartago, Costa Rica.